Vanilla infused Grapeseed Oil. 1lt. 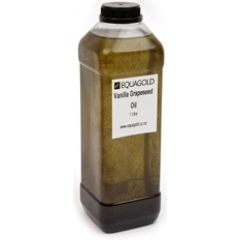 Home > Oils > Vanilla infused Grapeseed Oil. 1lt. 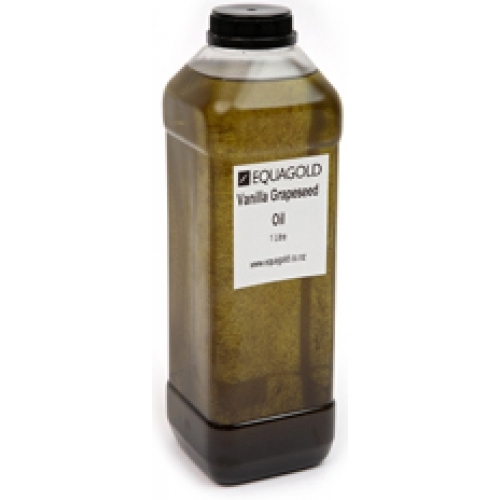 Vanilla infused grapessed oil in 1 litre PET bottles. Ideal for pan frying salmon and any white fish delivery a light sweetness to the meat.